Girl’s 18s is a category in which England has become the leading nation in Europe, with the national team having won back-to-back Junior Touch Championship titles in 2017 and 2018. So it is no surprise that every area of the country is represented at Touch Nationals, where the Northern Stars will be looking to retain the trophy that they won 12 months ago as part of the region’s clean sweep of Under-18 titles. 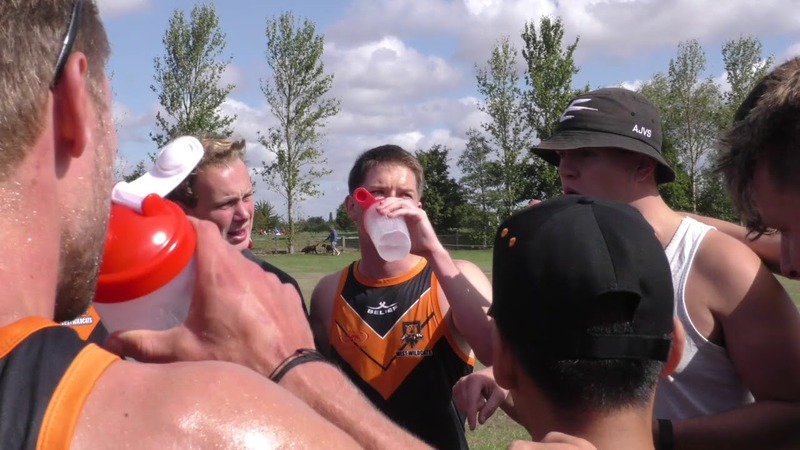 This year the number of teams taking part has increased to four, with the Northern Stars, Southern Mavericks and West Wildcats being joined by the Midlands Tigers. They will all play each other twice over the course of the weekend, with the team finishing top of the standings being crowned the overall champions.